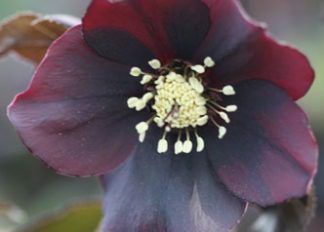 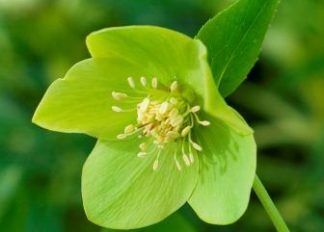 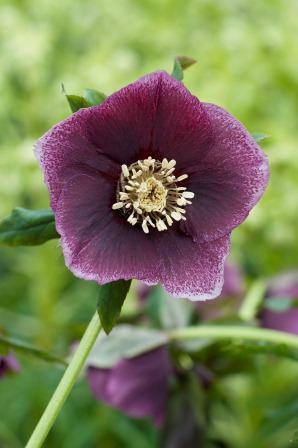 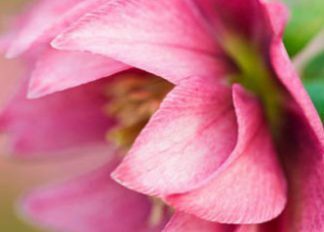 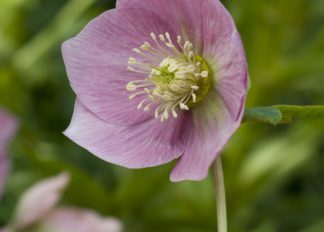 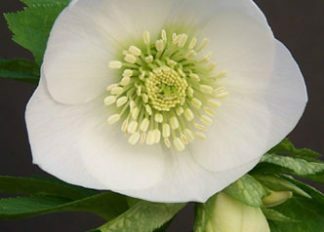 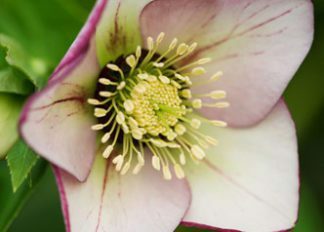 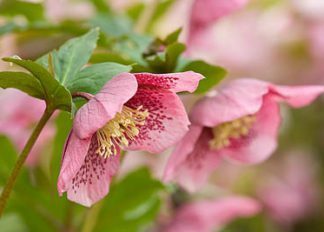 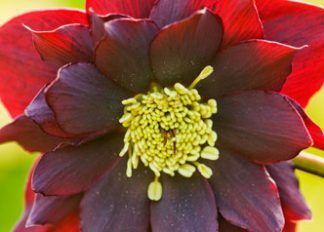 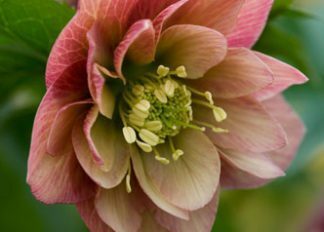 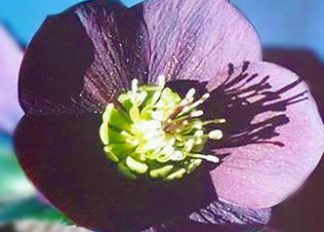 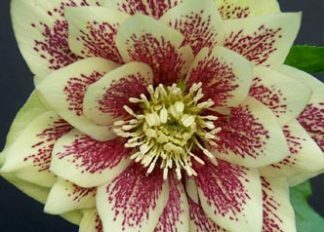 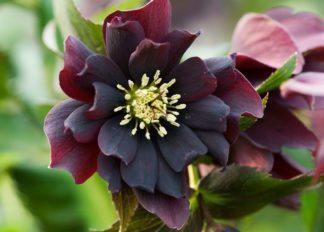 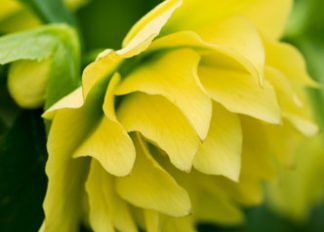 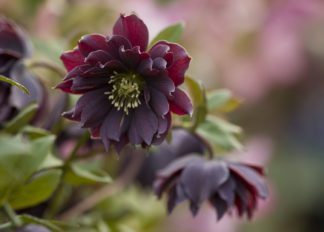 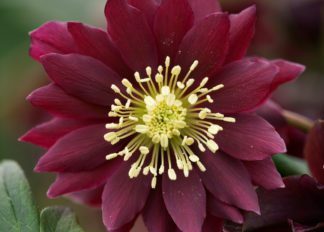 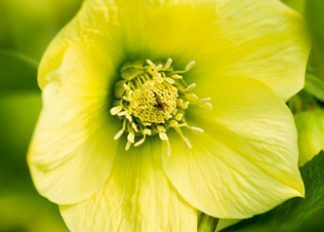 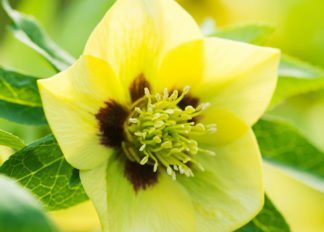 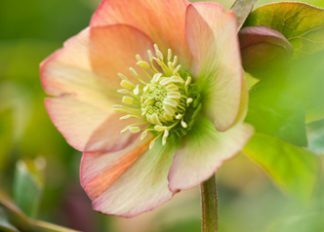 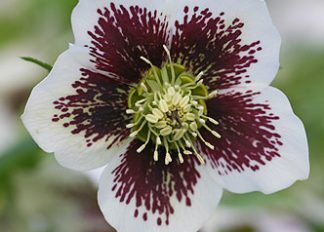 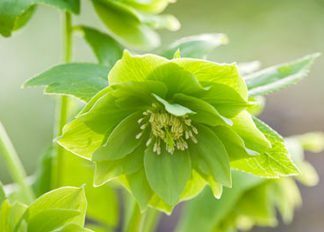 Harvington Hellebores® are hardy perennials with beautiful large flowers from December through to the end of March and dark green glossy evergreen foliage providing year round interest. 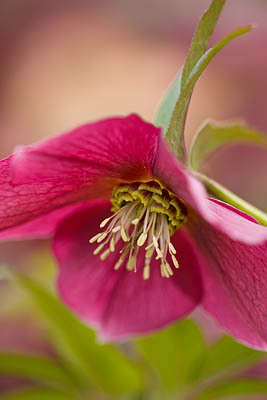 Easy to grow, excellent garden plants they reliably provide winter colour year after year. 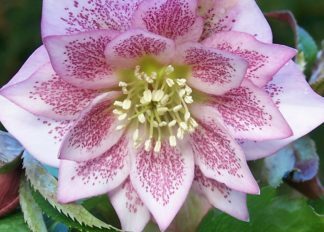 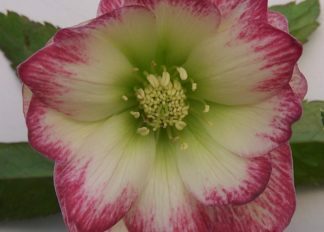 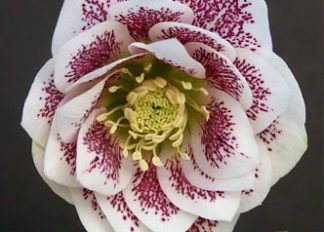 We send out fresh Hellebore seeds in July only. 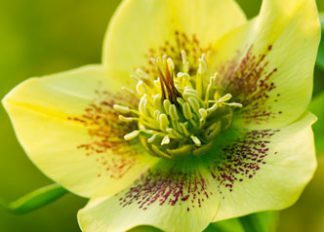 £ 5.99 Available 1 July, 2019. 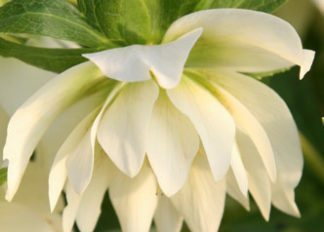 £ 4.99 Available 1 July, 2019.